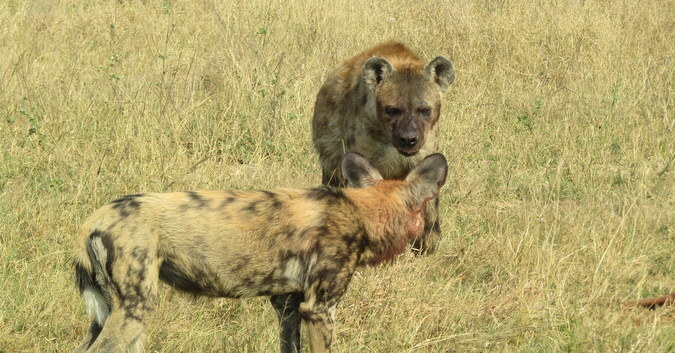 A fantastic sighting as two spotted hyenas steal a kill from a wild dog in Hwange National Park in Zimbabwe. 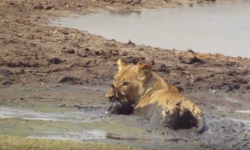 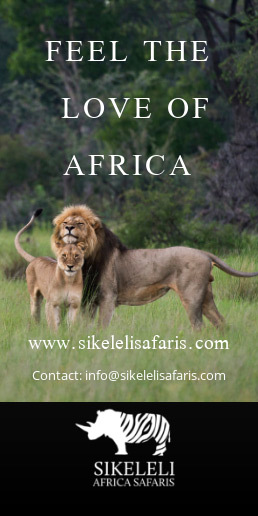 Video: Lions, impala, mud! 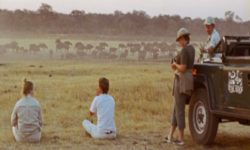 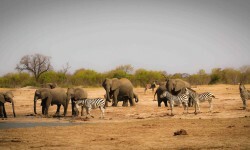 An epic sighting at the hide!